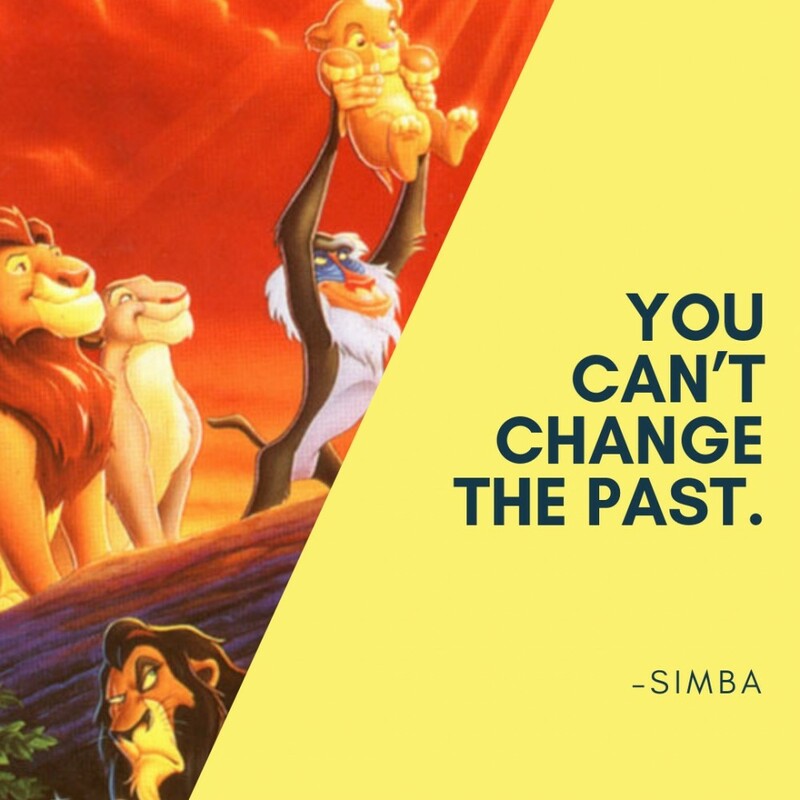 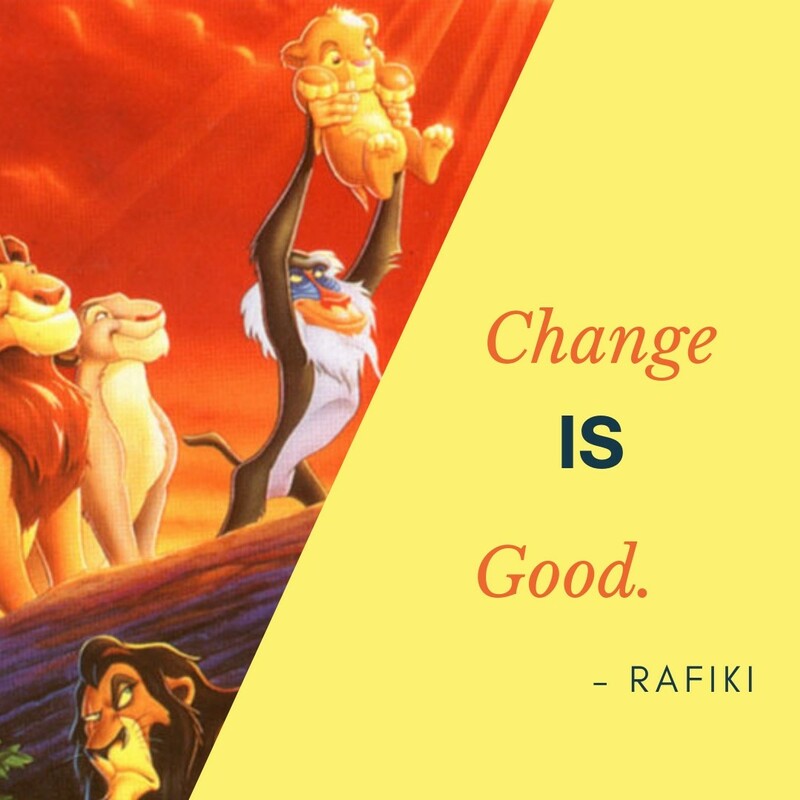 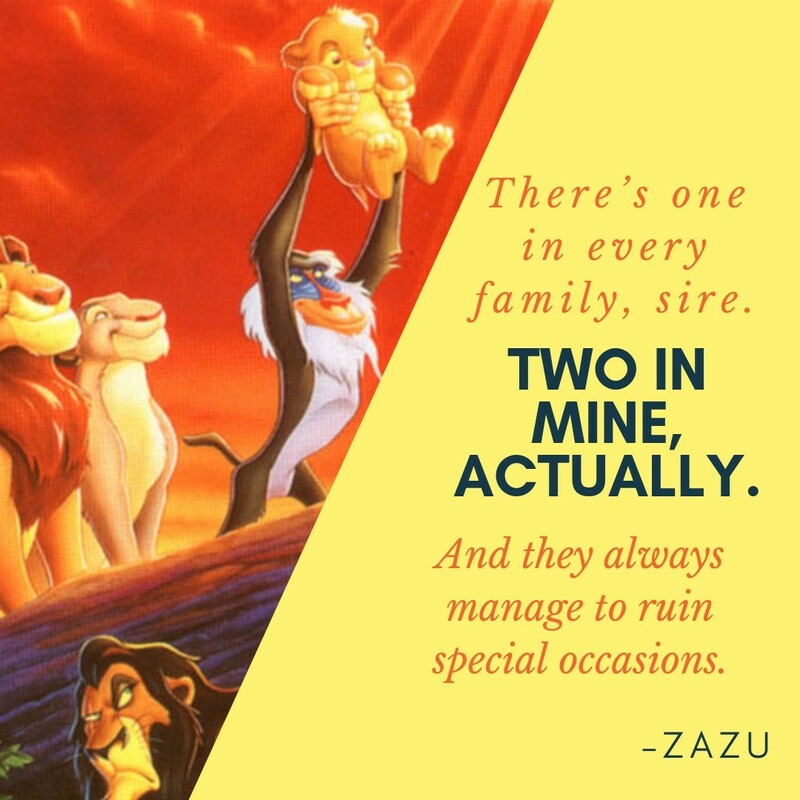 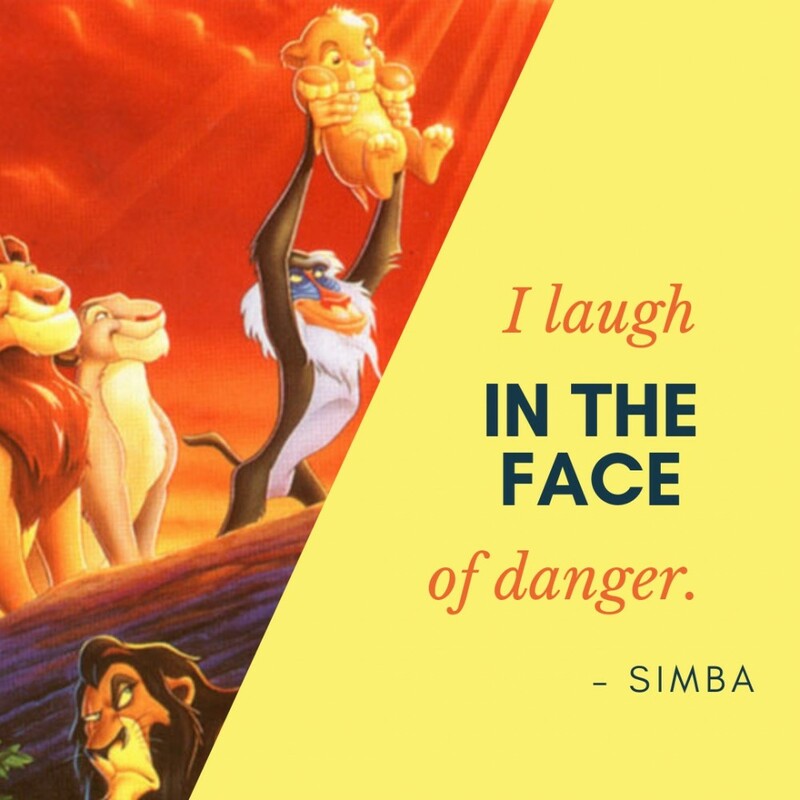 Being the first ever Disney movie released with its original script, Lion King was widely embraced by its viewers, giving it the recognition as one of the best animated movies of all time. The vividly colored and fascinating characters all possess that kind of imagery that people would love even after many years. 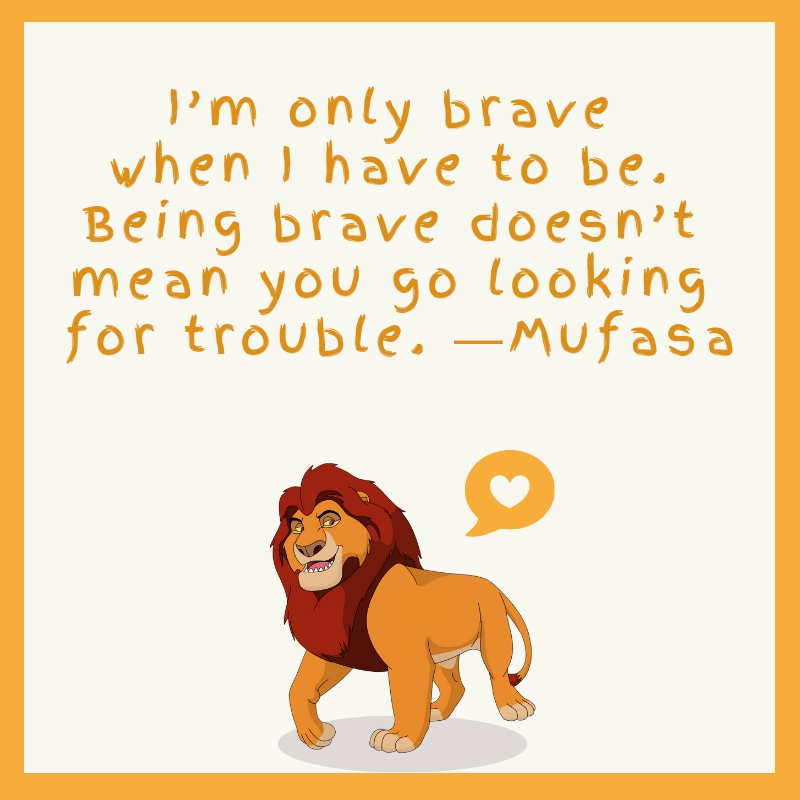 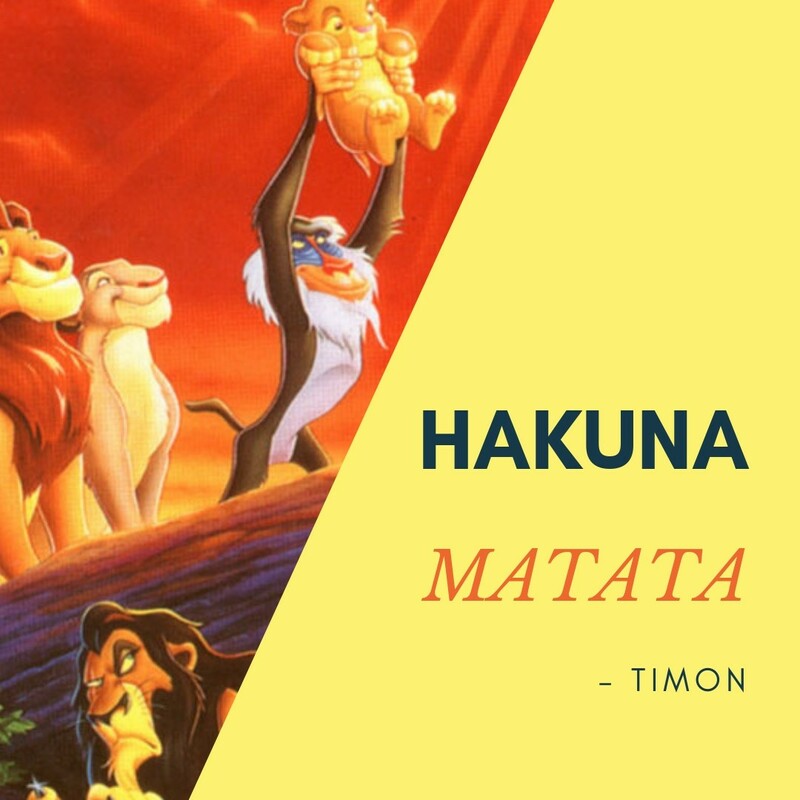 As all of us know, the story follows the quest of the curious and brave young lion named Simba, who together with his funny friends, Timon and Pumbaa, conquered different trials to take back his throne as the King of the Pride Lands. But of course, his journey wasn’t easy as his Uncle Scar tries his best to triumph over him. 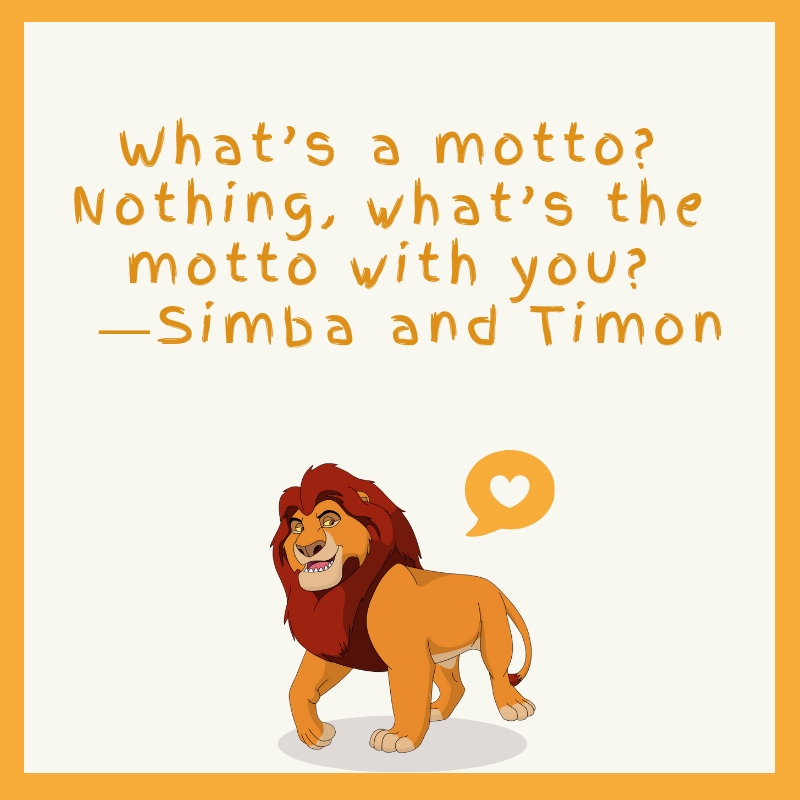 And if you are one of the million fans who has watched this beautiful and inspiring film, we bet this collection of quotes from the movie will make you want to revisit the storyline for the nth time. For those who are born in the 1990’s, the Lion King is certainly one of the most played movies during your childhood days. 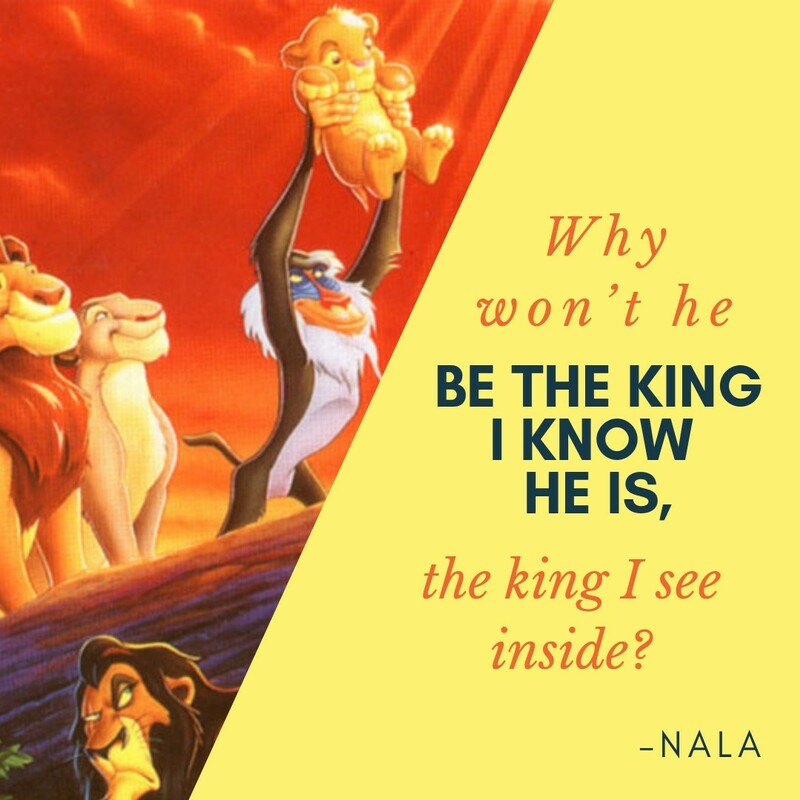 Everybody loves the movie―the characters, the storyline, the touching lines and everything in between! 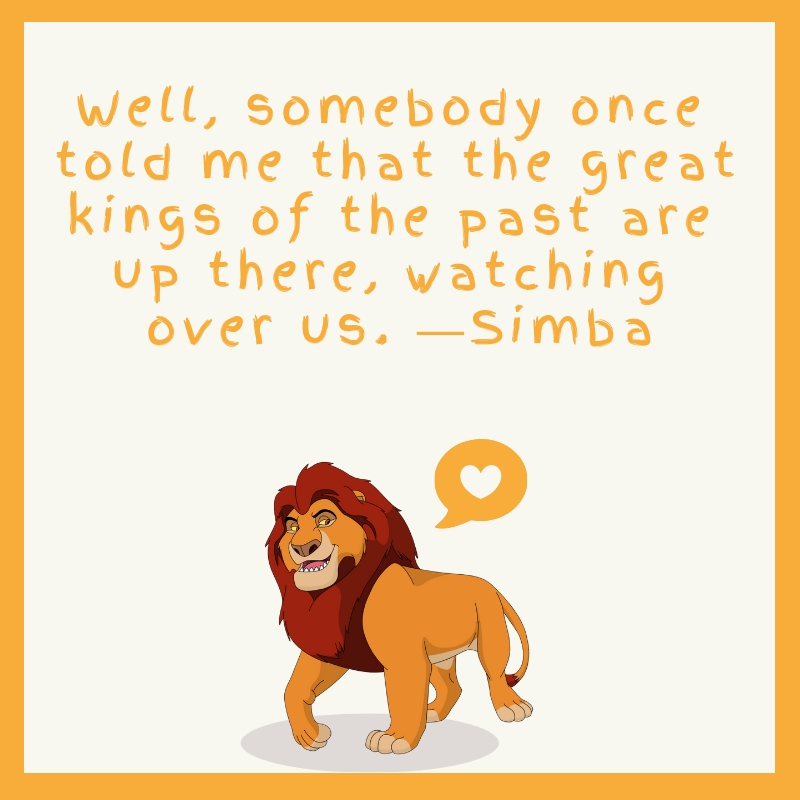 And, who hasn’t recreated the famous scene where all the animals flocked to Pride Rock to witness the adorable, new king of the jungle, Simba raised by Rafiki? 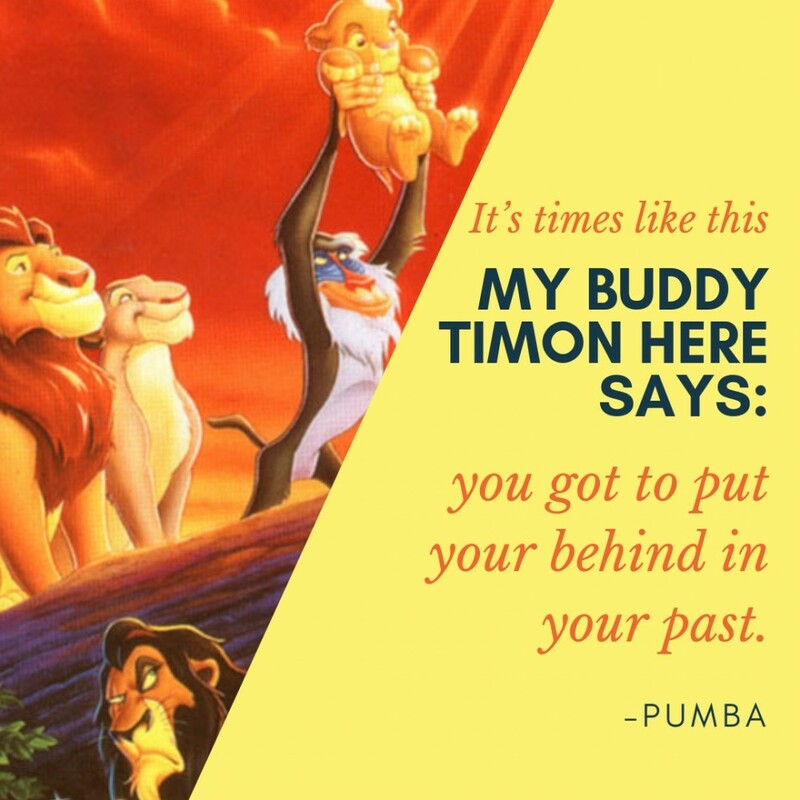 Also, all praises to the best duo ever, Timon and Pumbaa, who made Simba’s journey more fun, exciting, and inspiring. And lastly, the classical opening song ‘The Circle of Life’ gave us everything we need in life. 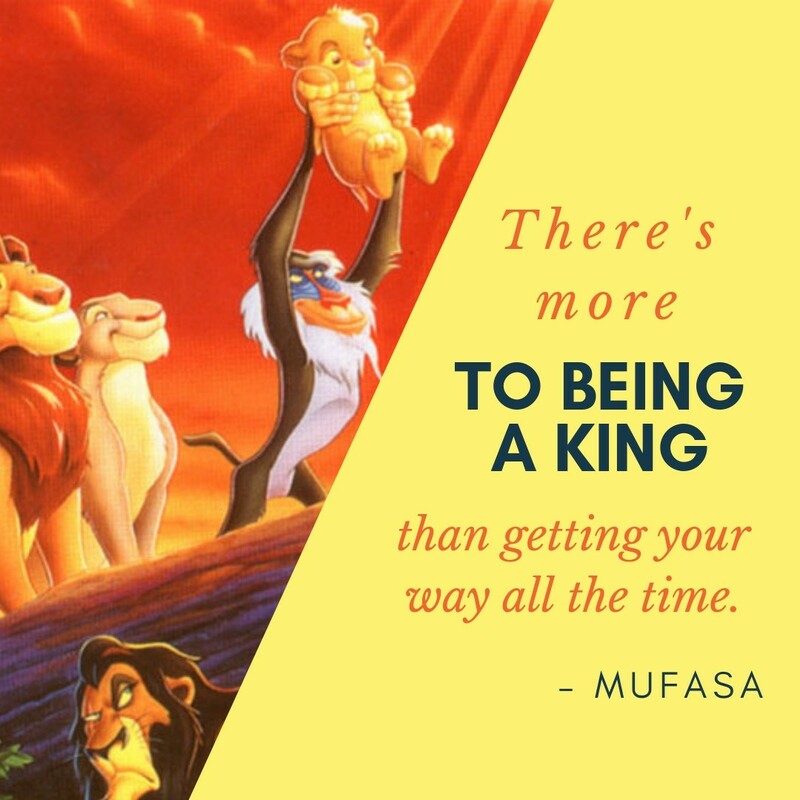 Truly, Lion King is one of the most successful animated movies of all time.